We’re nominating six broadsides published by Broadsided Press for the annual Pushcart Prizes. 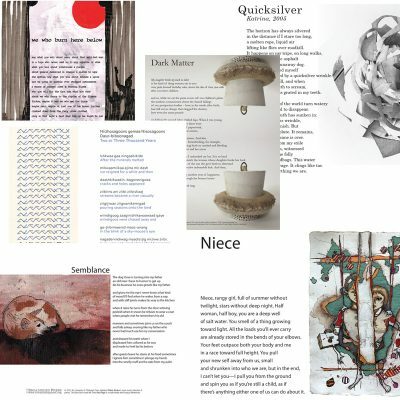 We’re not sure what this venerable literary anthology will do with our collaborative approach, but we hope they will agree with us that these broadsides offer voices and visions that are vital and deserving of recognition. Choosing among the work we publish is difficult, because we fall in love with everything we publish, and we are very selective. The editors went back over the work published in the past twelve months to see what, now, at this very moment, resonates most vividly. Now, we are proud to announce the Broadsided Press 2018 Pushcart Prize nominees!